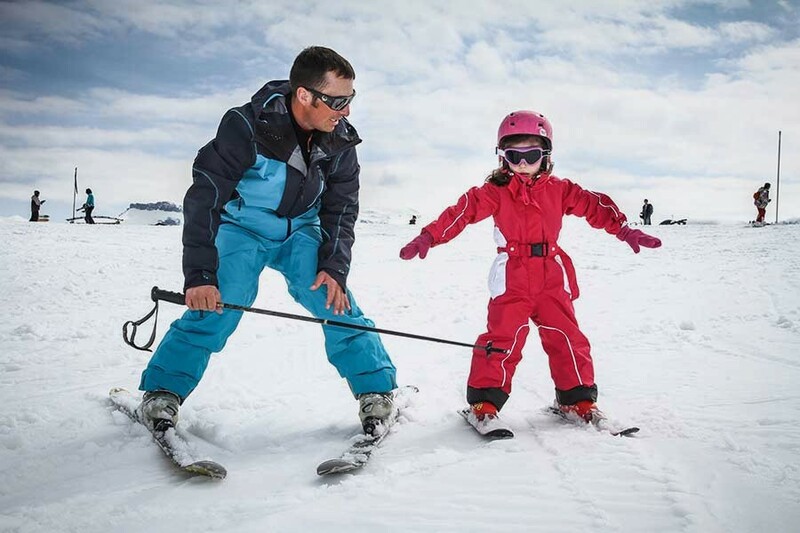 Successful ski lessons are a result of a positive attitude and a willingness to lean. In addition to your mindset, there are several physical items you should check off your to-do list. 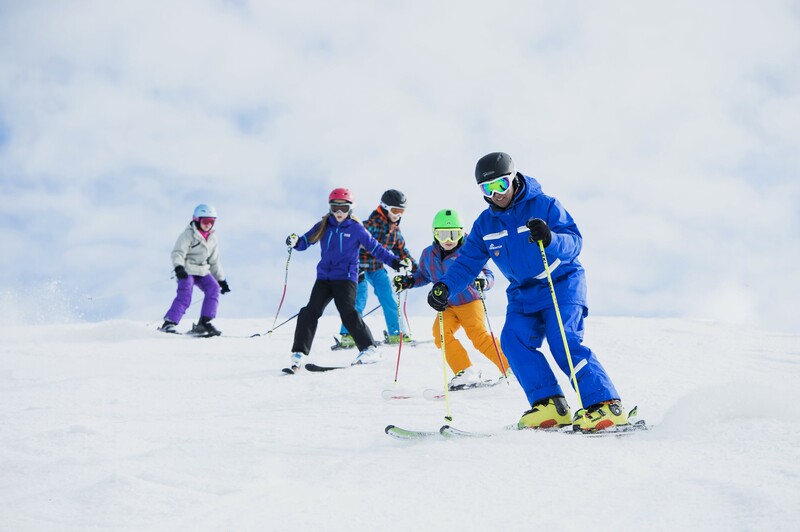 No matter your skill or experience level, you should arrive at your ski lesson having prepared for the day ahead. Here’s how to get the most out of your lesson experience. Book the lesson. Sure, this one is a given, but think through the benefits and draw-backs of group vs private lessons. If possible, talk to the resort or ski school about your options. Figure out your gear situation. 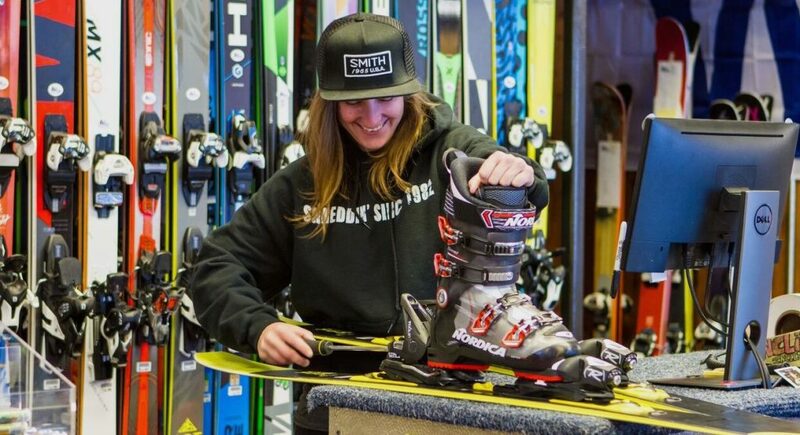 If you don’t own equipment, decide if and from where you want to rent skis, poles, or a snowboard. If you have equipment, check to ensure there is nothing missing. Additionally, plan your lesson outfit; choose moisture-wicking and synthetic or wool fabrics, and always dress in layers. Below, we have included an inventory list. Figure out what you want. Enter the lesson with a clear goal in mind, and plan how to communicate that goal to the instructor. If this is your first time on skis, an appropriate goal may be to complete a full run without falling, or perhaps to ride the chairlift properly. 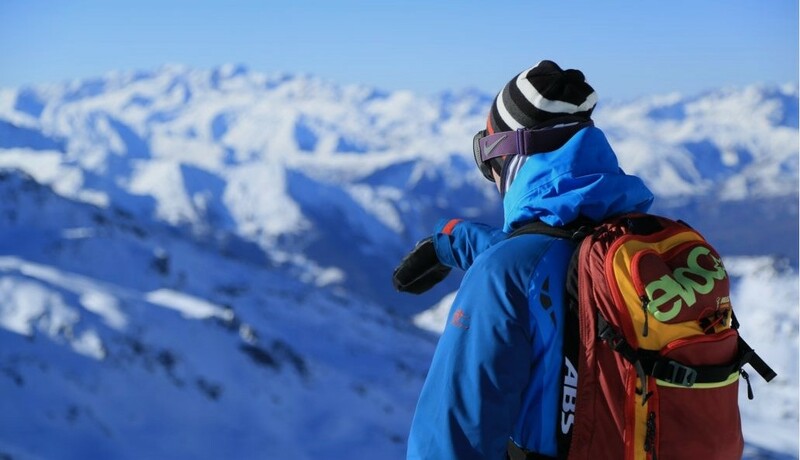 If you are more experienced, focus your session on form and technique, or perhaps technical challenges that may present on the mountain. Rest and fuel. It is essential that you arrive at the mountain on time and well-rested. If possible, finalize your travel plans in advance. Warm up. Mountains are cold during the winter, and you want to arrive at your lesson comfortable warm and loose. 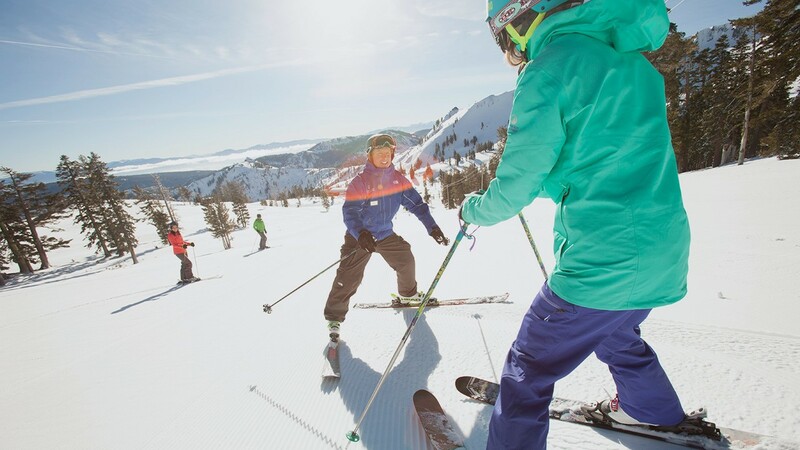 If you already know how to ski, take a few practice runs before the lesson. If this is your first time, jog in place for a few minutes and complete a few stretches. If you complete the above five steps, you will be both mentally and physically prepared for the lesson ahead. 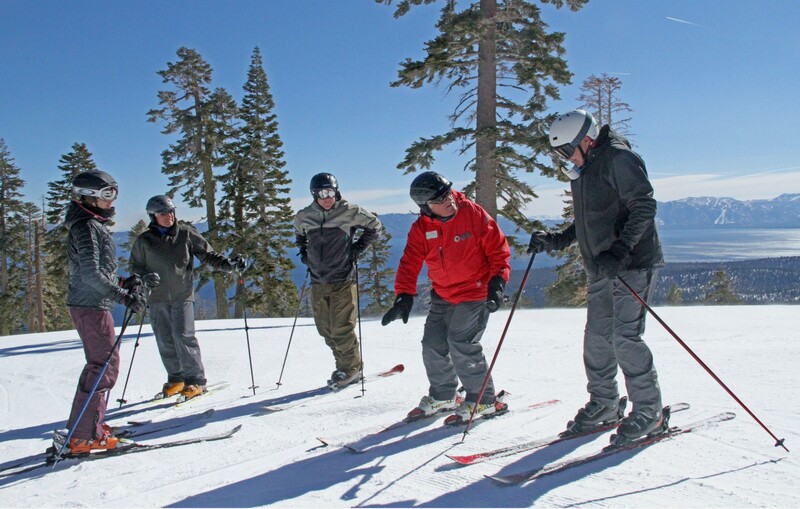 If you have any specific questions, contact your resort or ski school prior to the lesson.